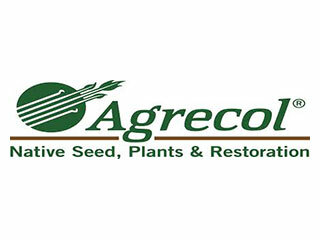 Agrecol Native Seed offers over 300 native plants and seeds for backyard gardeners, homeowners, and land stewards. We feature native plants and seed mixes for rain gardens, bird & butterfly gardens, pollinator habitat and more. Custom seed mix design, Conservation Reserve Program and wildlife habitat mixes also available. Please contact us regarding management services including native seeding, site maintenance and prescribed burning. Free native plant and seed catalog available.